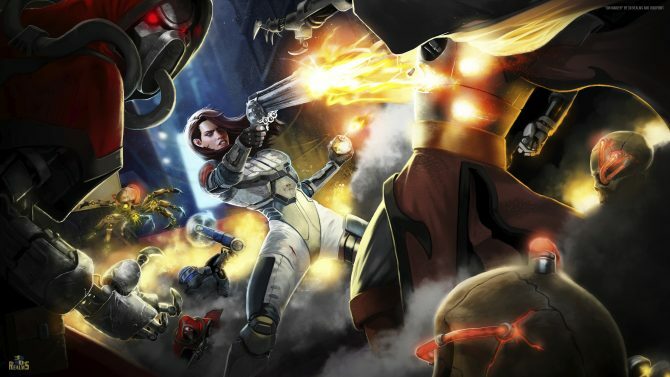 3D Realm's Scott Miller revealed that the classic PC FPS Rise of the Triad was originally a Wolfenstein 3D sequel called Wolfenstein: Rise of the Triad. Developers like iD Software and 3D Realms are remembered very fondly by many for the popular first person titles they put out at the time such as Wolfenstein 3D, Doom, and Rise of the Triad. 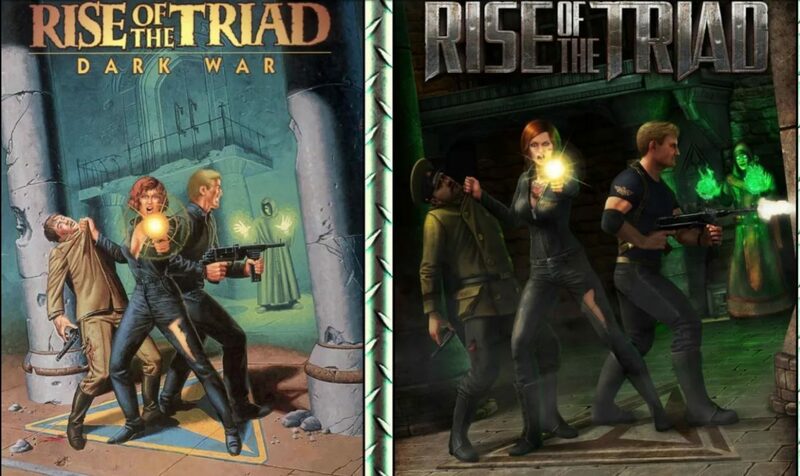 It turns out that Wolfenstein 3D and Rise of the Triad have a much closer connection than just 3D Realms (known then as Apogee Software), as 3D Realm’s Scott Miller has revealed that Rise of the Triad actually started out as a sequel to the trailblazing World War II FPS. According to Scott Miller on IGN Unfiltered, Apogee Software originally brought together a team of modders to work on a Wolfenstein 3D expansion pack. After work on that was complete and Tom Hall left iD Software, Apogee brought on Tom Hall, and had him lead that team in designing a Wolfenstein 3D sequel. “The game was going to be called Wolfenstein: Rise of the Triad. It was going to be this continuation to where Hitler was just the puppet all along, but there was this triad, a sort of cult of background leaders who were involved with all these things. 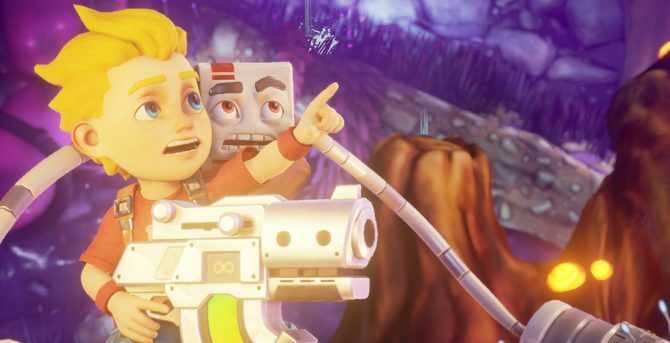 id Software was like, ‘Boom, we’re in on this.’ We had an agreement, it was going along, and about eight months into it, they decided to cancel the agreement. Fortunately, both the Wolfenstein and Rise of the Triad proved to be successful in their own rights later on. The Wolfenstein series is going strong under MachineGames and Bethesda today, with the latest title being Wolfenstein II: The New Colossus. Meanwhile, Rise of the Triad received a remake on PC courtesy of Interceptor Entertainment in 2013. You can check out the part of IGN Unfiltered where Scott Miller reveals this information below. 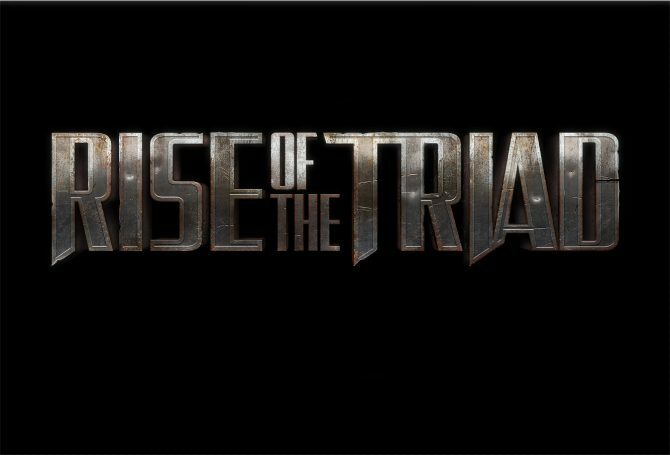 The latest Rise of the Triad title is currenlty available on PC, while Wolfenstein II: The New Colossus is available on PC, PS4, Xbox One, and Nintendo Switch.